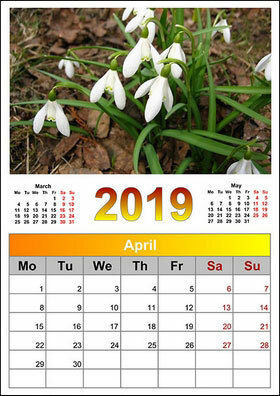 With Photo Calendar Creator, you can make a professional-looking calendar with photos of any size and shape. 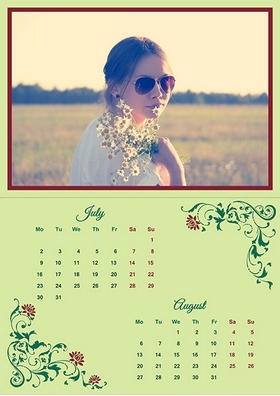 Take a look at the calendar examples below and get inspired to create your own designs! Make cool calendars in minutes! 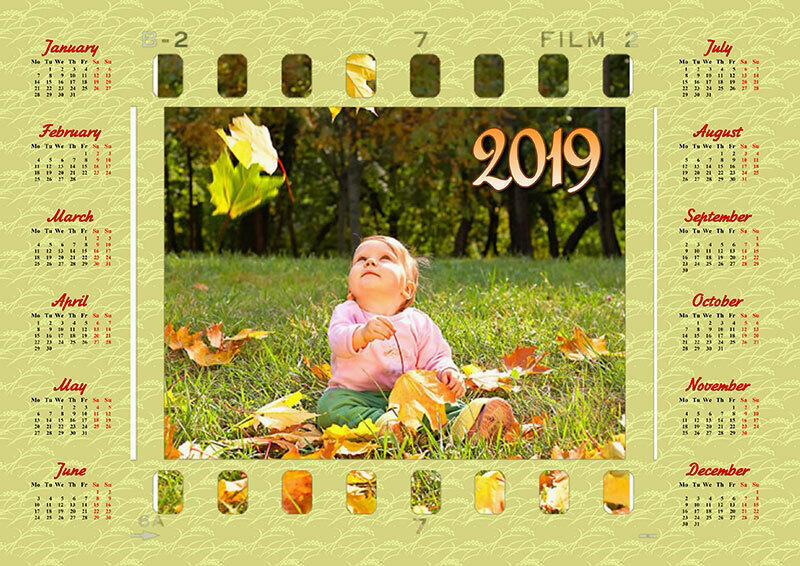 Photo Calendar Creator is convenient, easy-to-use photo calendar software for creating beautiful photo calendars for any year or month. 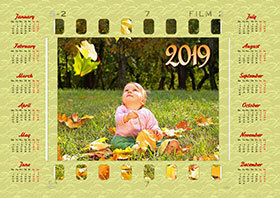 Just choose the format and layout, add some photos, and prepare to be wowed! 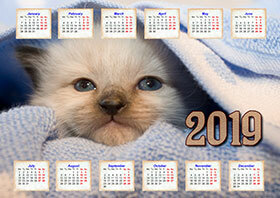 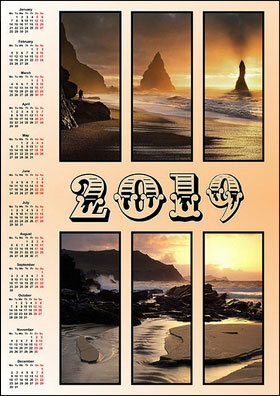 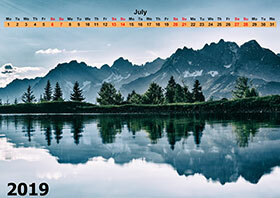 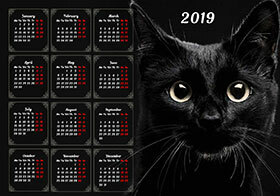 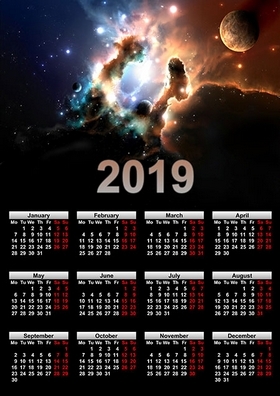 The program includes a huge selection of high-quality calendar templates. 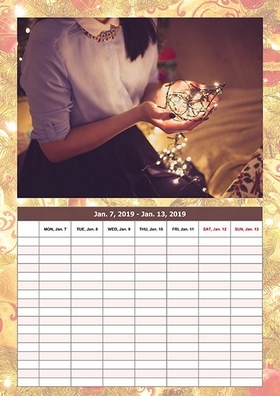 Add your own events and other special events. 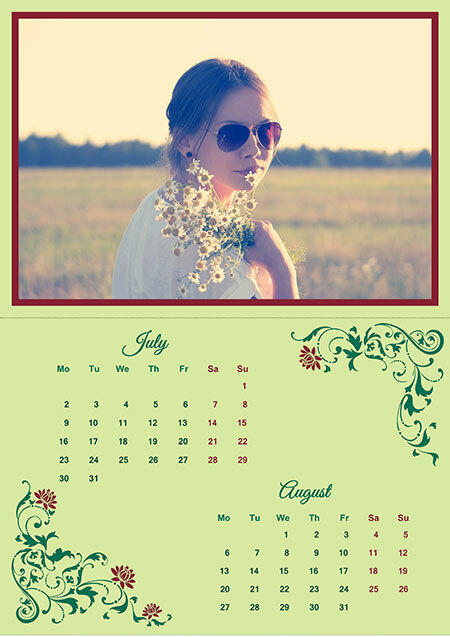 A personal calendar isn't just a great gift for friends and family, it's a way of advertising your business too! 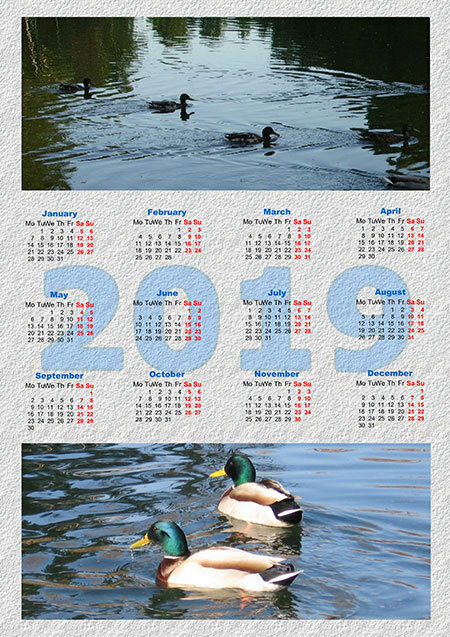 I absolutely love the calendars I made with Photo Calendar Creator. 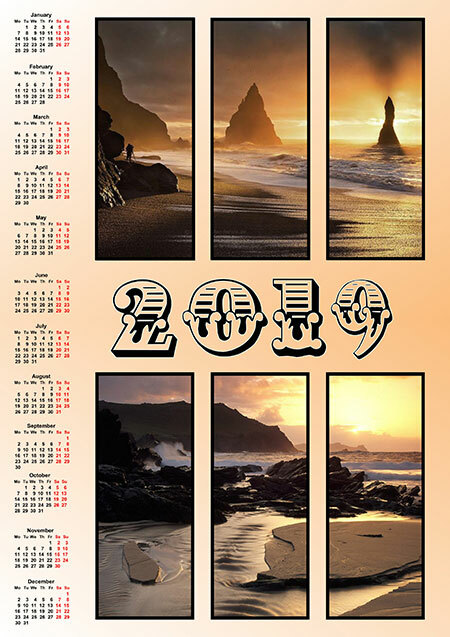 I’d like to thank you again for your hard work and inspiration you put into your design templates. 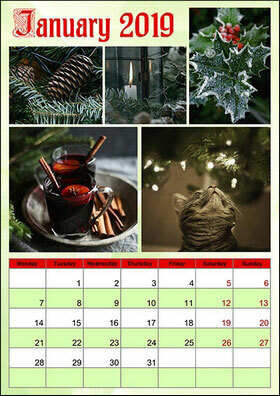 I will recommend you to all of my friends. 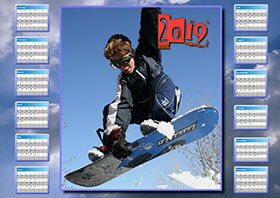 High fives to you! 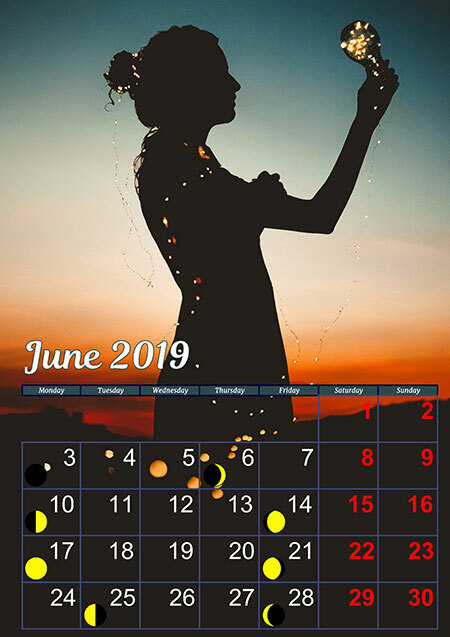 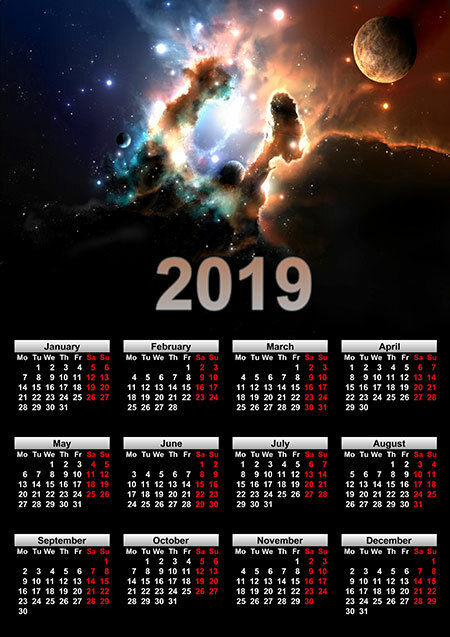 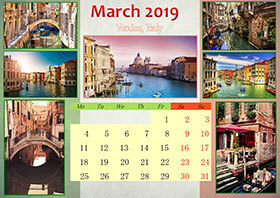 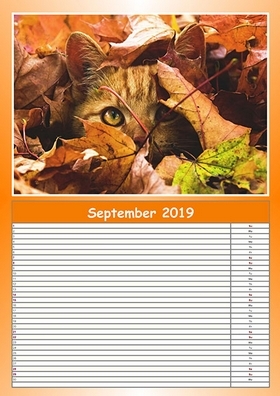 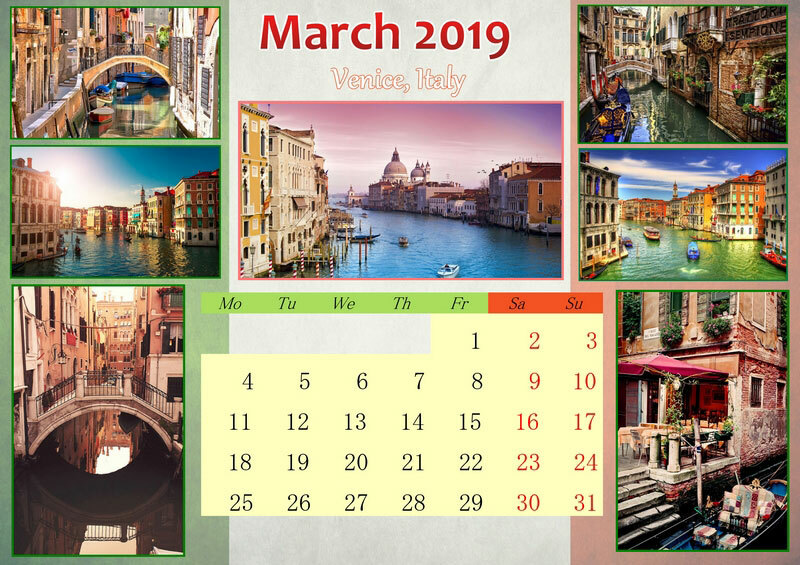 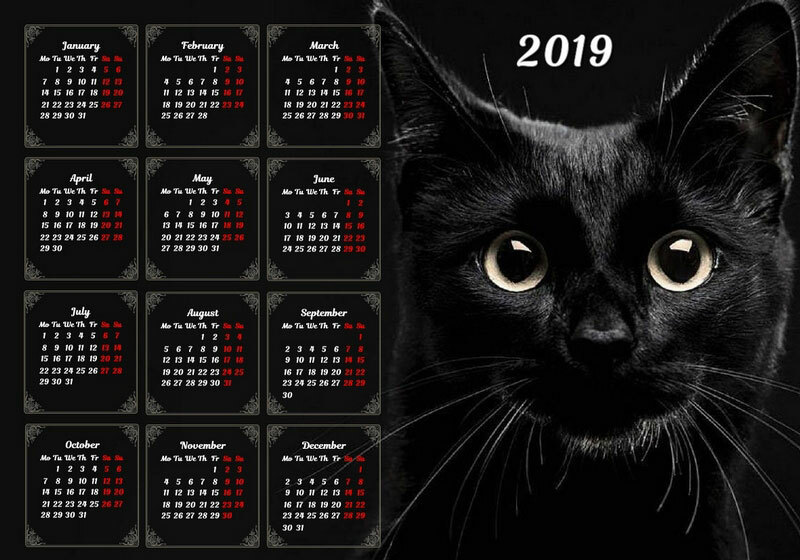 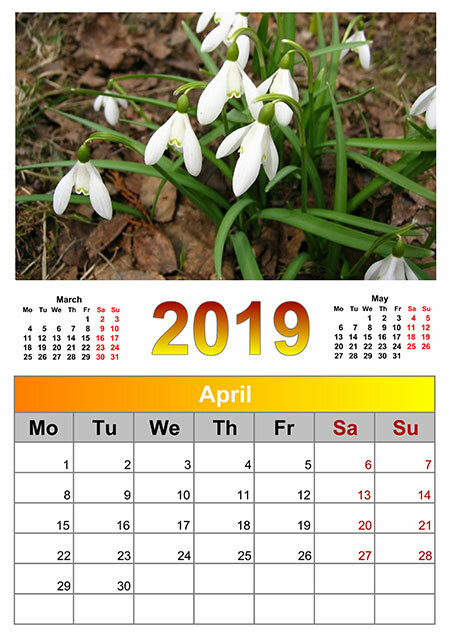 I just installed your calendar maker and should say that I am really impressed how easy it is to create promotional photo calendars that look professional and nice. 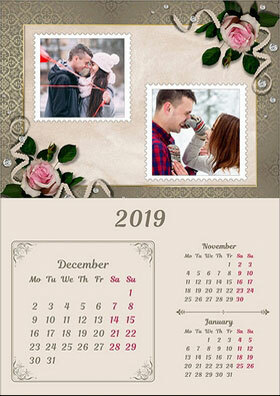 I am happy with the software and recommend it without hesitation!